Our horse safari groups are small, and we ensure personal attention is given to our guests. We choose our camping locations for their natural beauty and ambience, enhancing the natural surroundings for a romantic feel, without intrusion of the surroundings. Lanterns and candle light set the scene where nature and an “old Africa” feel does the rest. 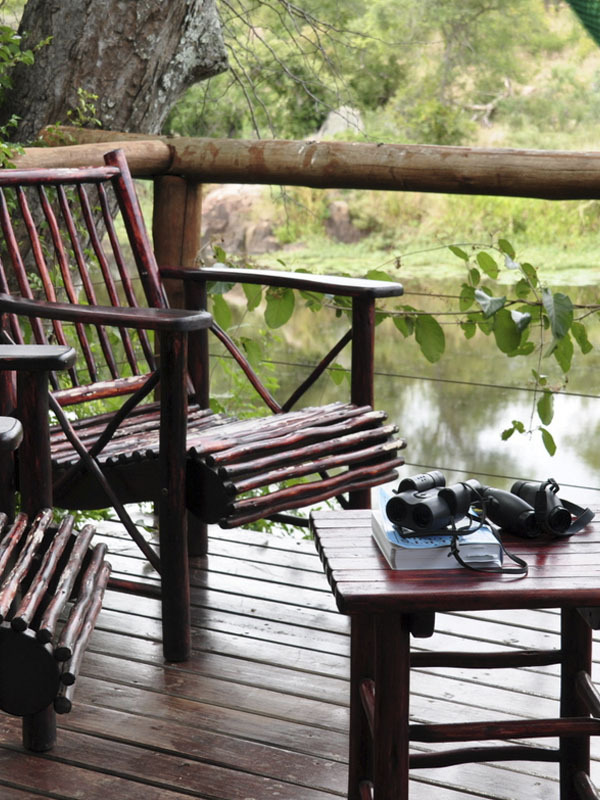 Set near natural rock pools our fly camp offers comfort in a setting where you are one with nature. Our partnering lodges allow for diversity and comfort while on safari, with exceptional standards and great game viewing in their surroundings. 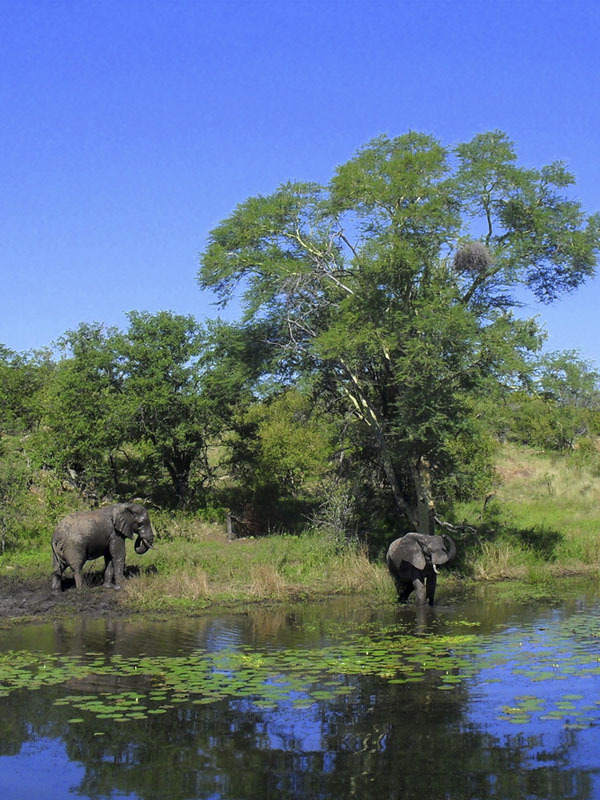 Out in Africa Encounters was started in 2012 and has stayed true to the concept of providing a wilderness experience without having to “rough it”. A feminine touch prevails and attention to detail can be noticed throughout the experience. We make sure that every day is special, discovering new areas, terrain and wildlife. Travel as the first settlers did many years ago –Listen to the rhythmic sound of hooves galloping on paths used only by animals, the horses breathing braking the silence…the pungent aroma of horse sweat in the air – To discover this area of South Africa, its wildlife and nature from the back of your a is an overwhelming feeling. Experience a horse safari, pure adrenaline mixed with nature: this is horse riding at its very best. Whether you choose our 8 day luxury adventure ride, which combines lodges and fly camp along the route – or our private safari with all the comforts of a lodge environment, you will experience an adrenaline packed horseback safari up close to Africa’s animals in tune with nature and the untouched surrounding. The ever changing scenery and variety of wildlife from the back of a horse gives a sense of true freedom and excitement. 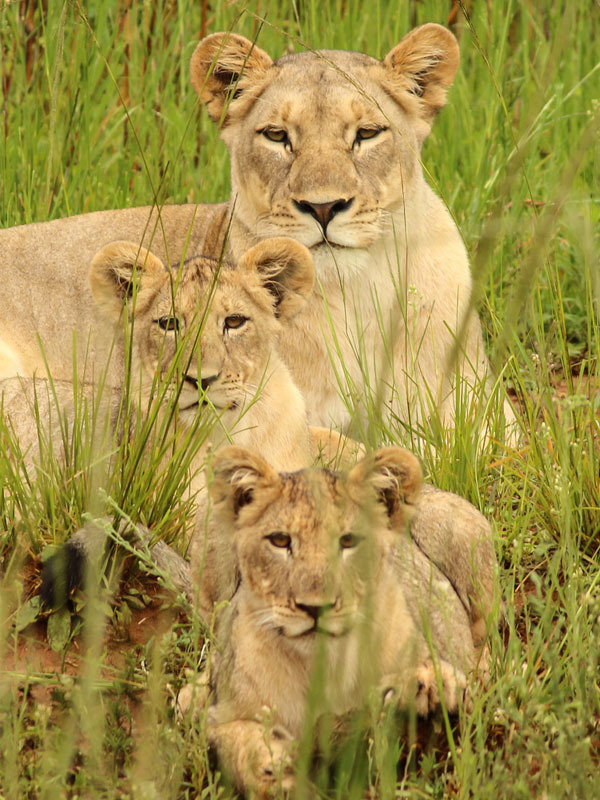 Out in Africa Encounters goes back to the original meaning of the word, and takes you off the beaten track and close to nature on an African safari which is true to the meaning of the word. 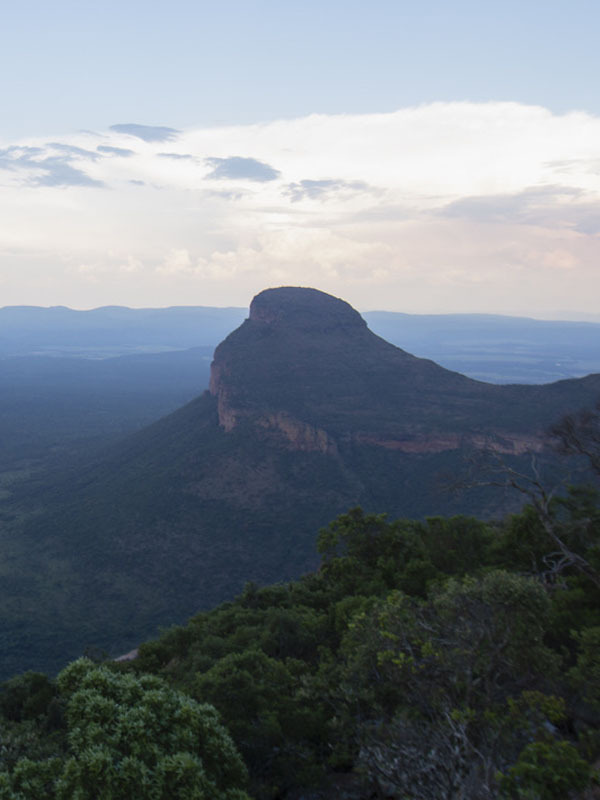 We are based at Entabeni Reserve “The Place of the Mountain” which is situated in the World Heritage “Waterberg Biosphere” of the Waterberg region. 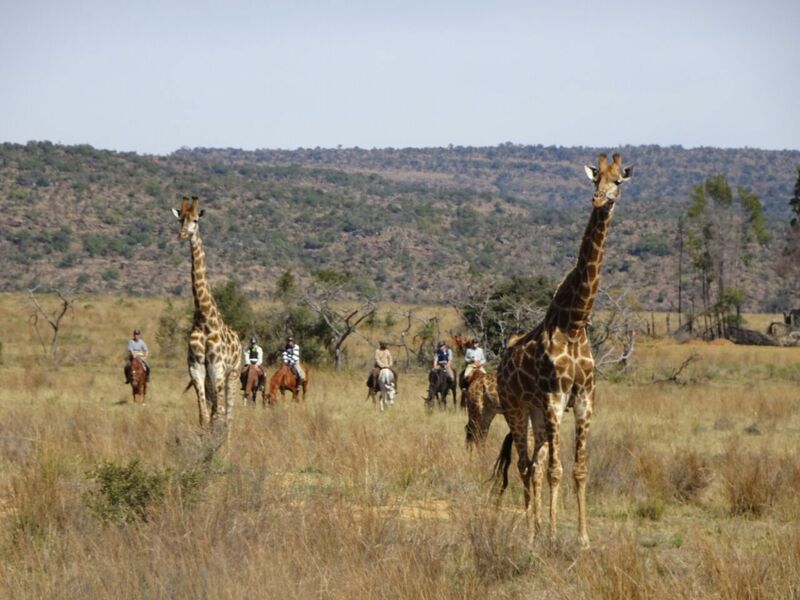 Approximately a two and a half hour drive north of Johannesburg, where you will start you African safari on horseback. This 22 000ha malaria-free reserve boasts five eco-systems. The upper escarpment offers majestic craggy rock formations and wide-open grass plains. This is separated from the lower plateau by 600m high cliffs. The lower escarpment is approximately three degrees warmer and comprises sandveld vegetation and a series of wetlands.